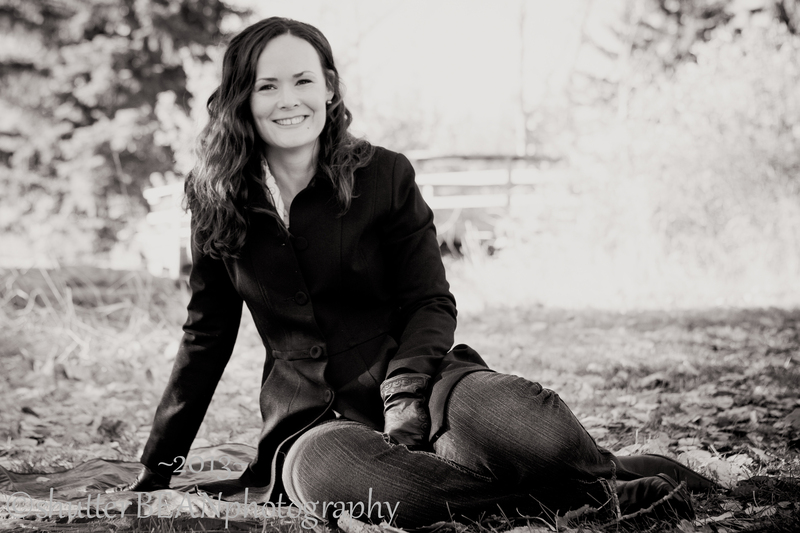 Soooo fun to reconnect with a long lost high school mate. 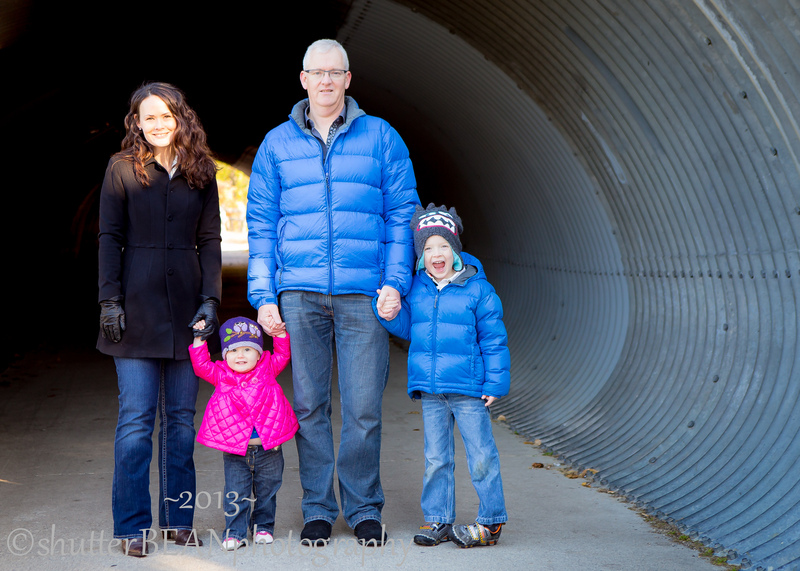 Her family is super cute and I was excited to hear they’ve moved back to our city. 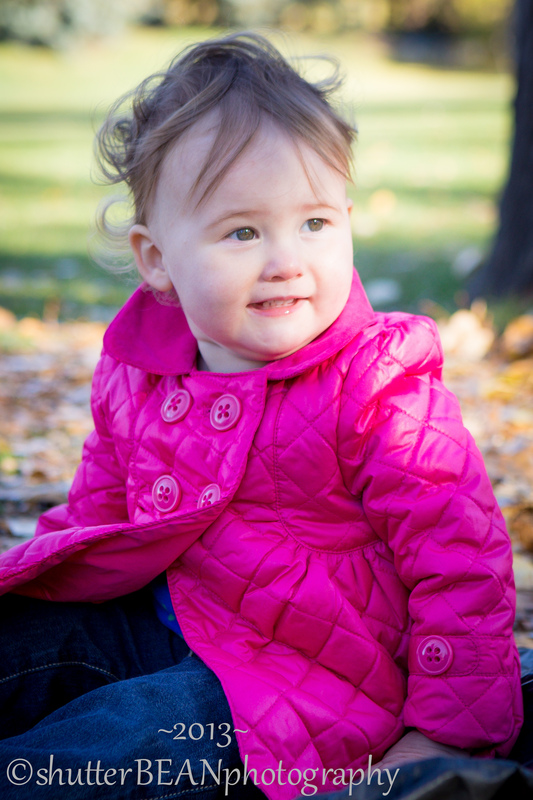 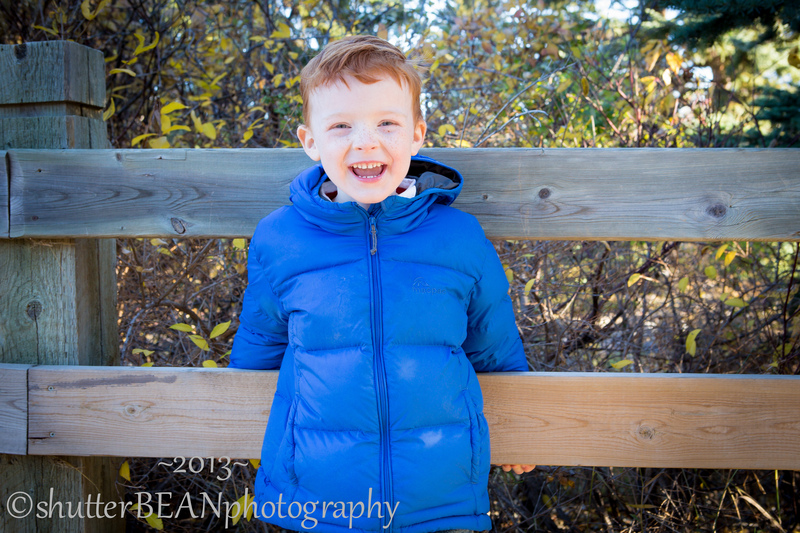 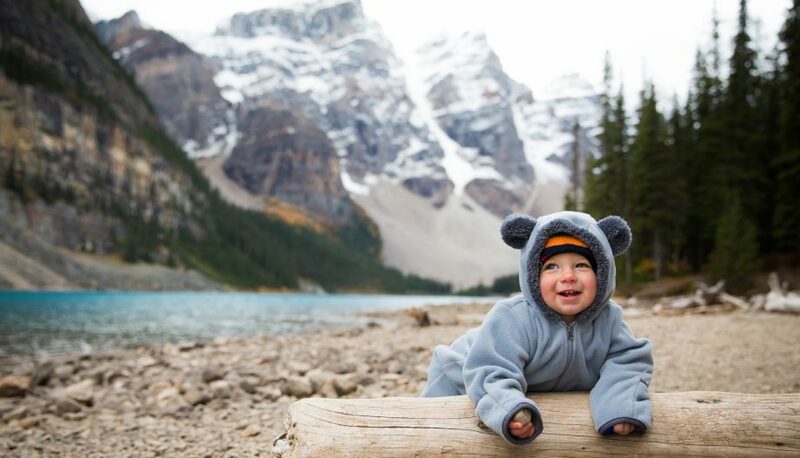 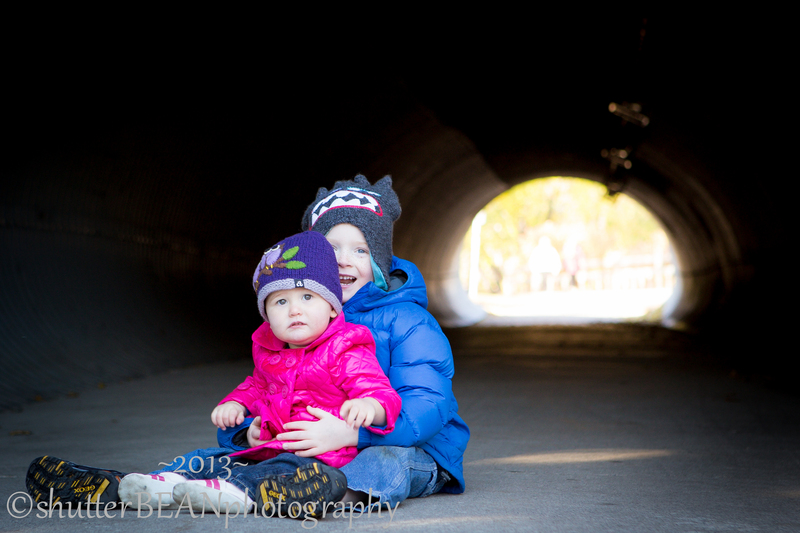 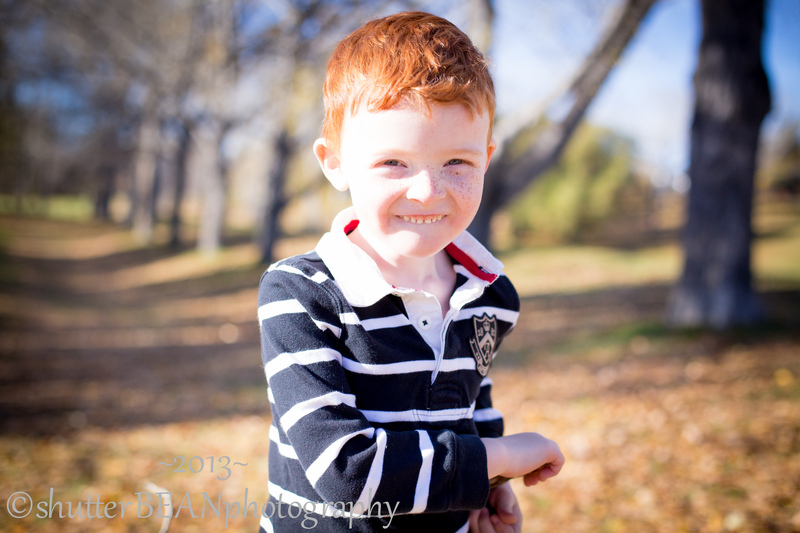 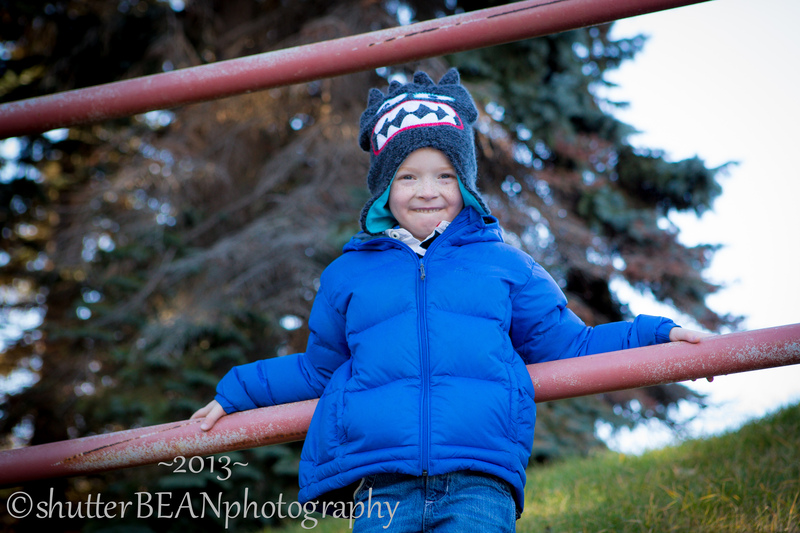 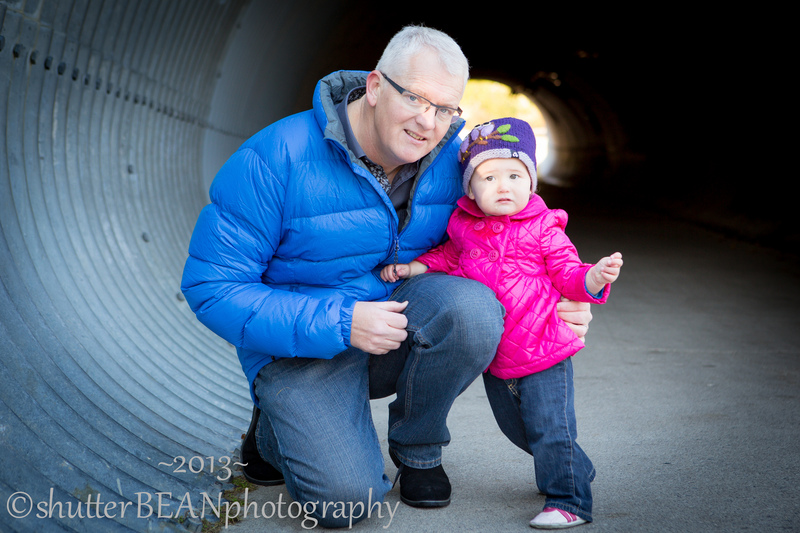 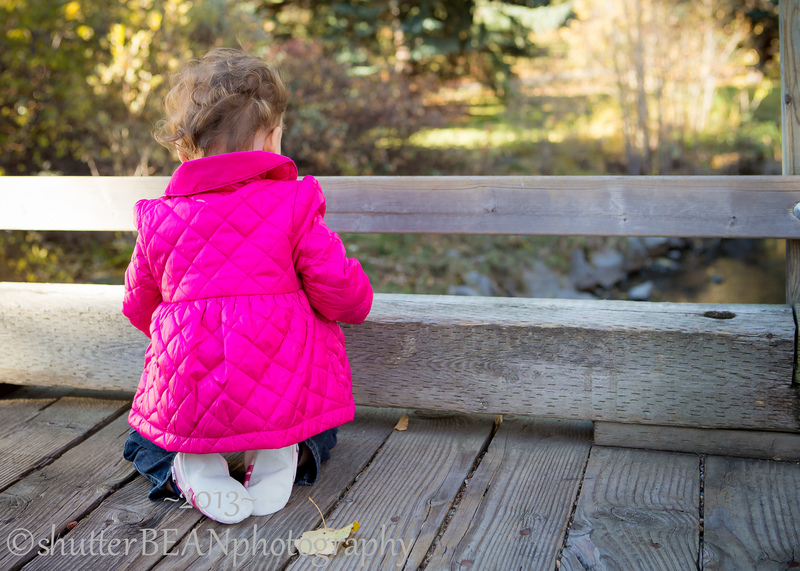 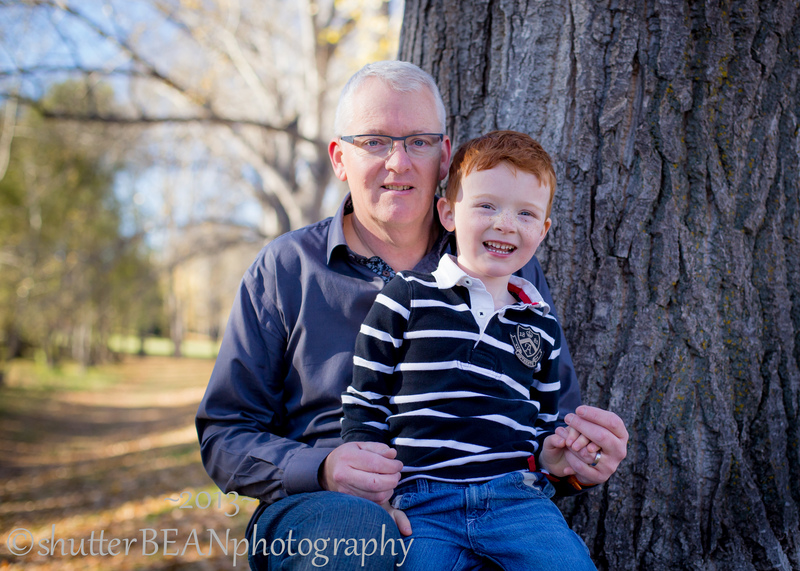 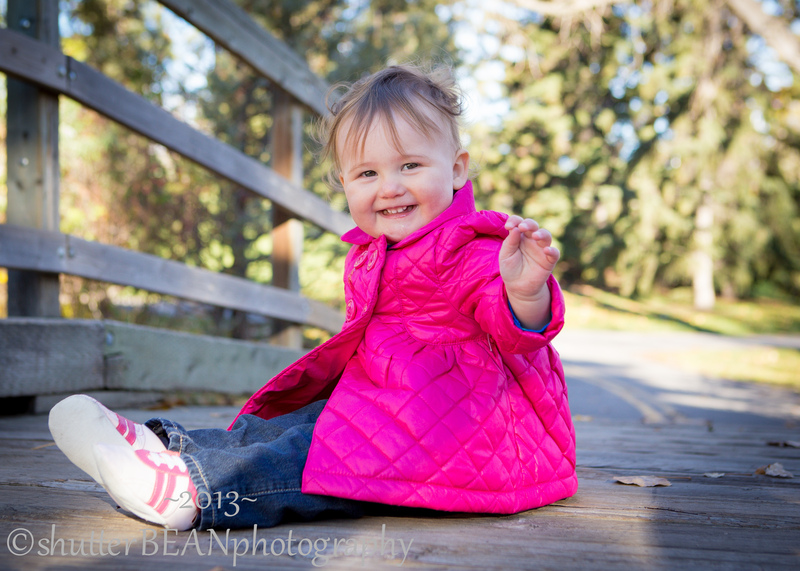 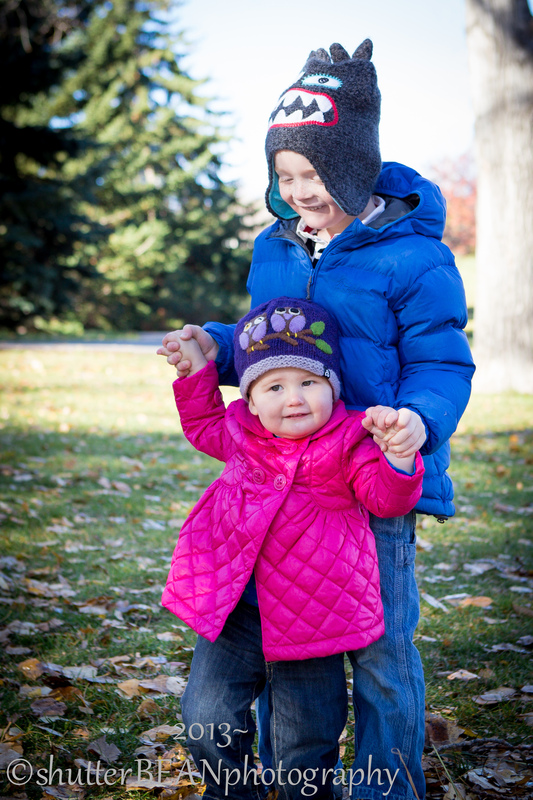 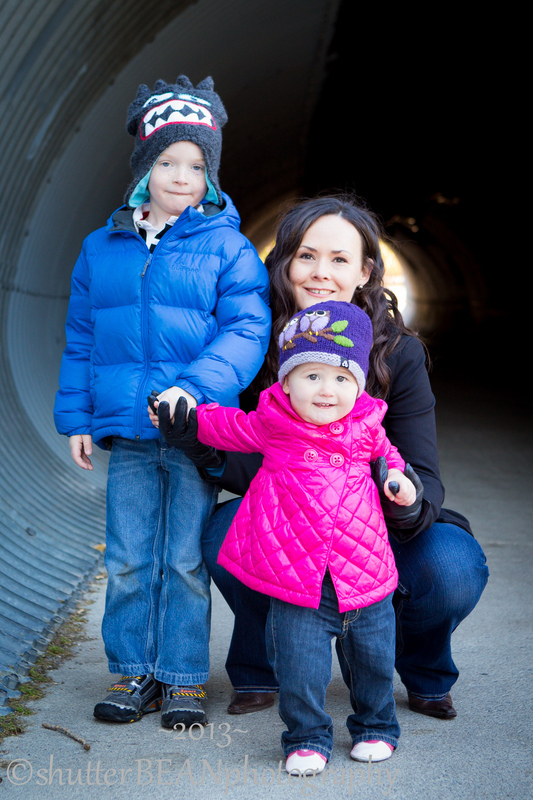 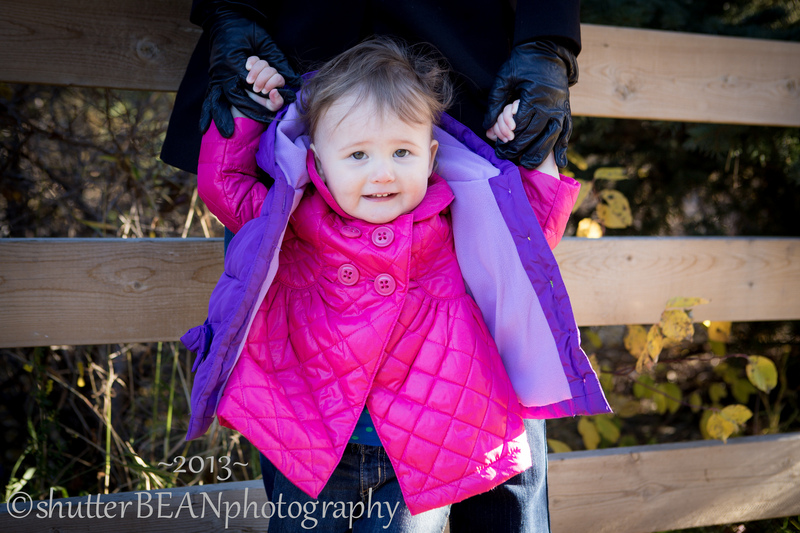 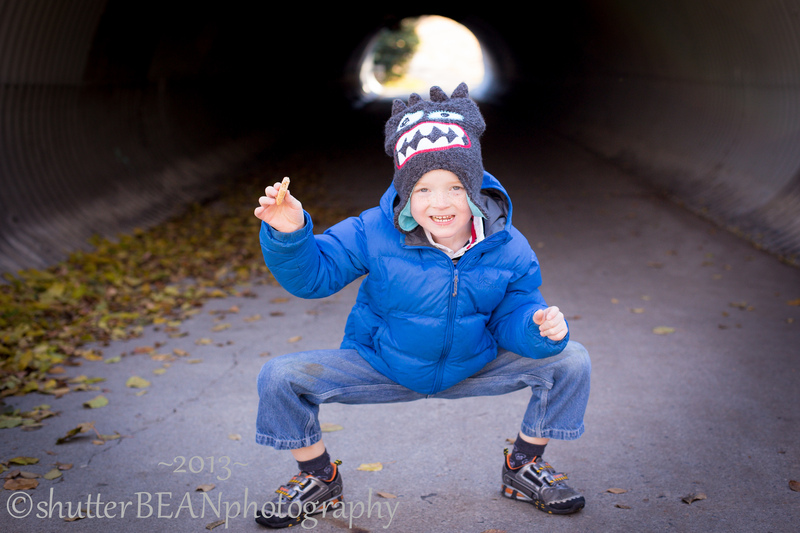 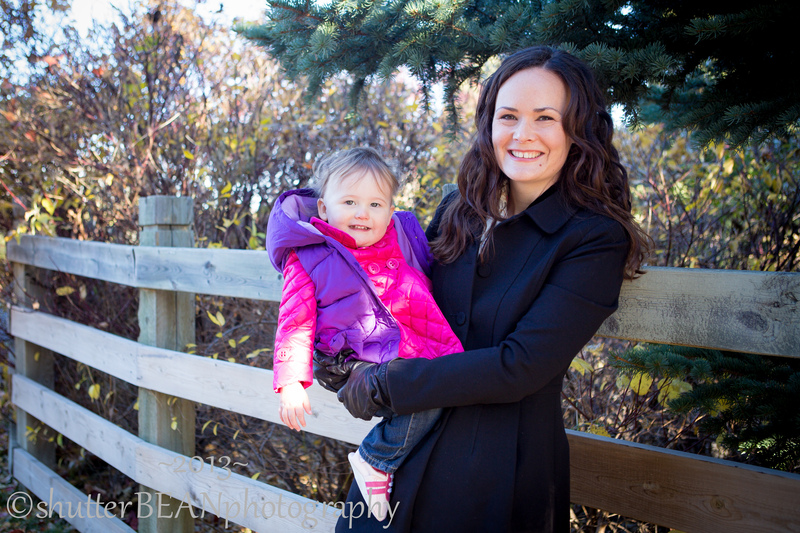 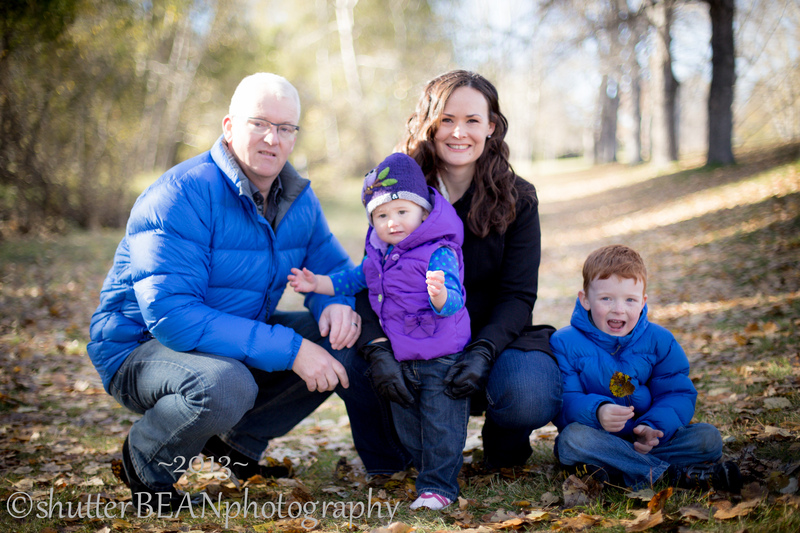 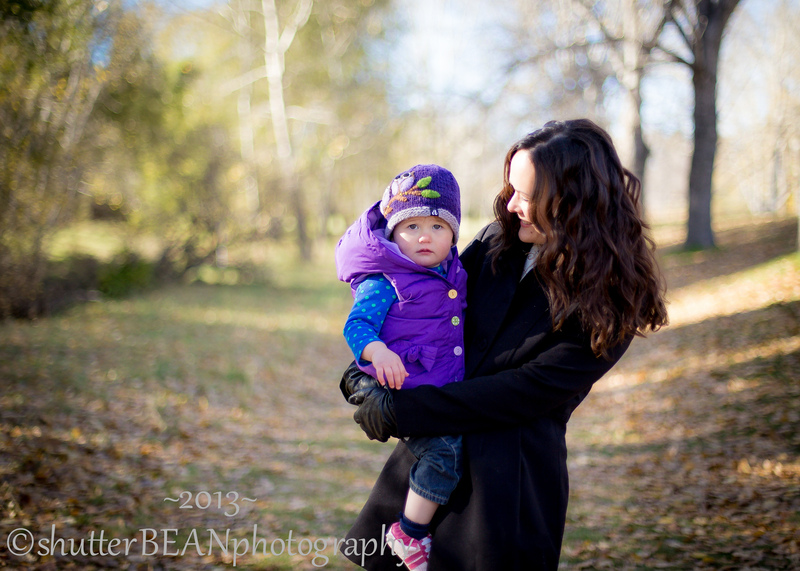 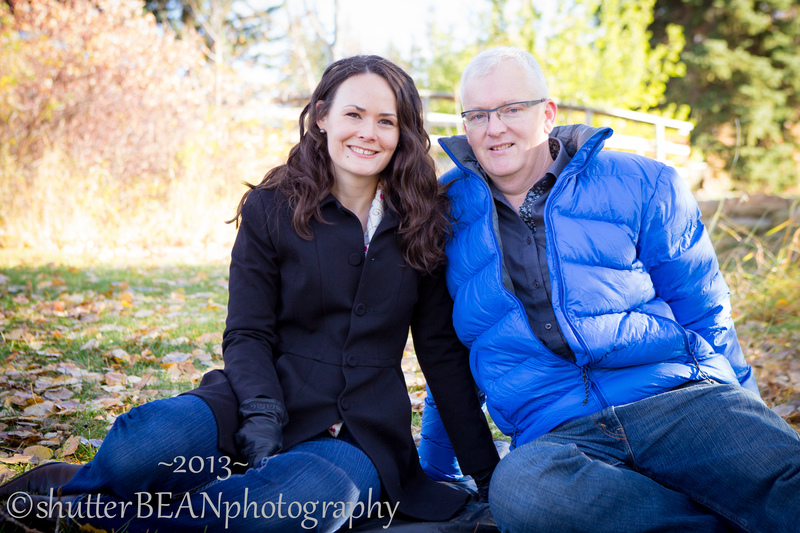 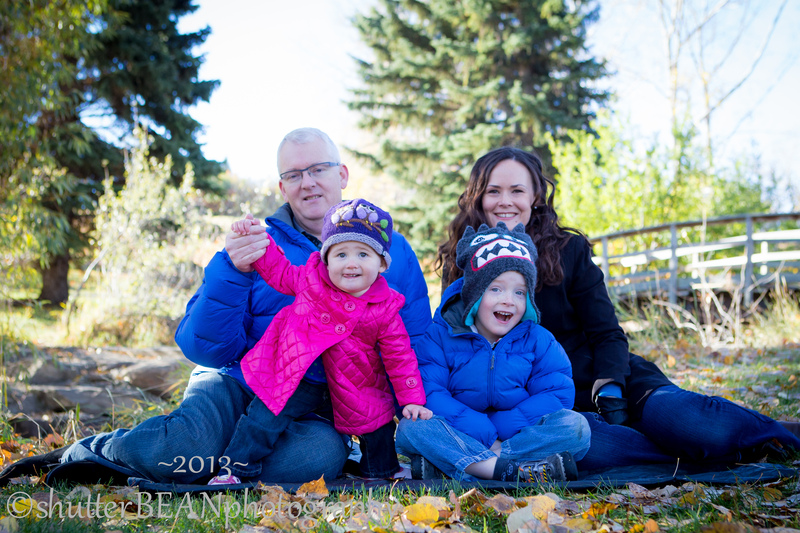 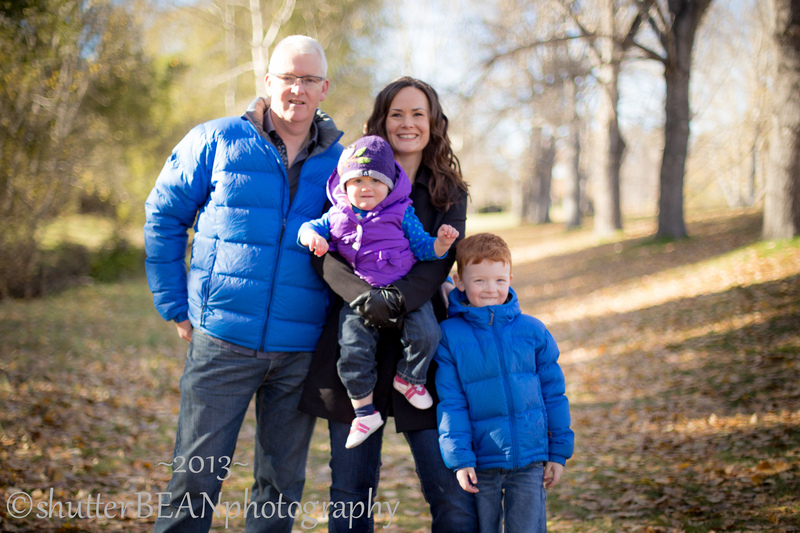 Thank you Heather, Andy, and family for such a fun morning Fall session!